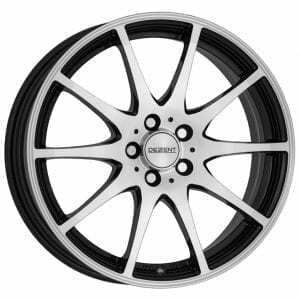 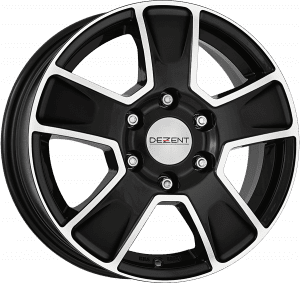 The Dezent Alloy Wheel range features a selection of stylish German-made designs with TÜV approval. 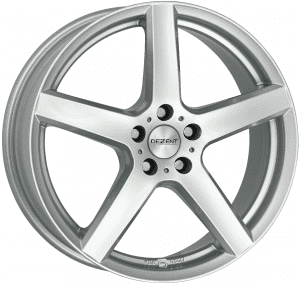 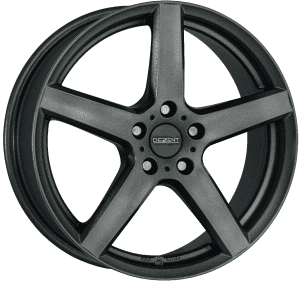 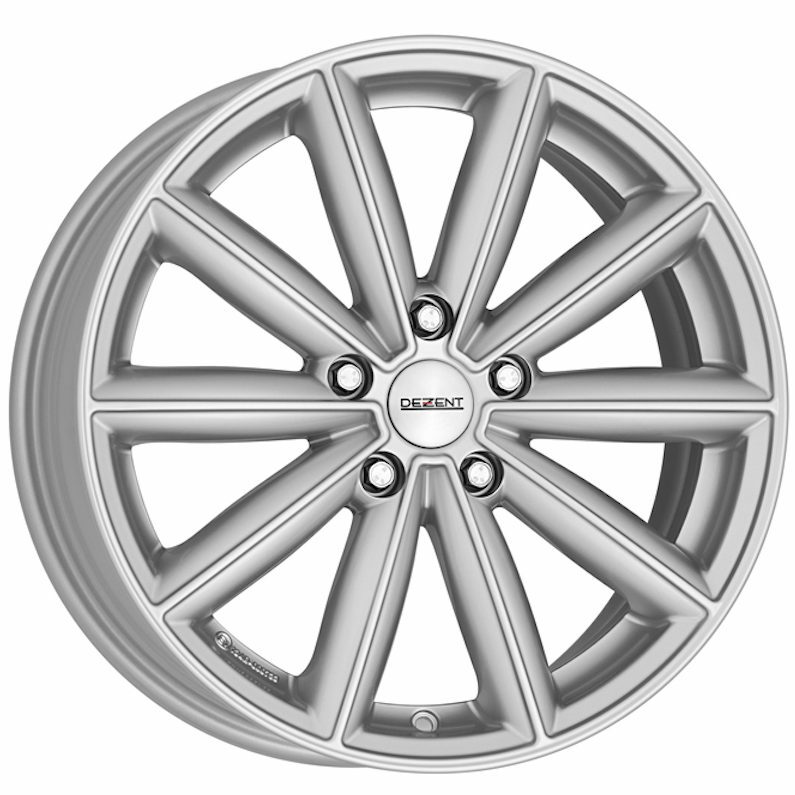 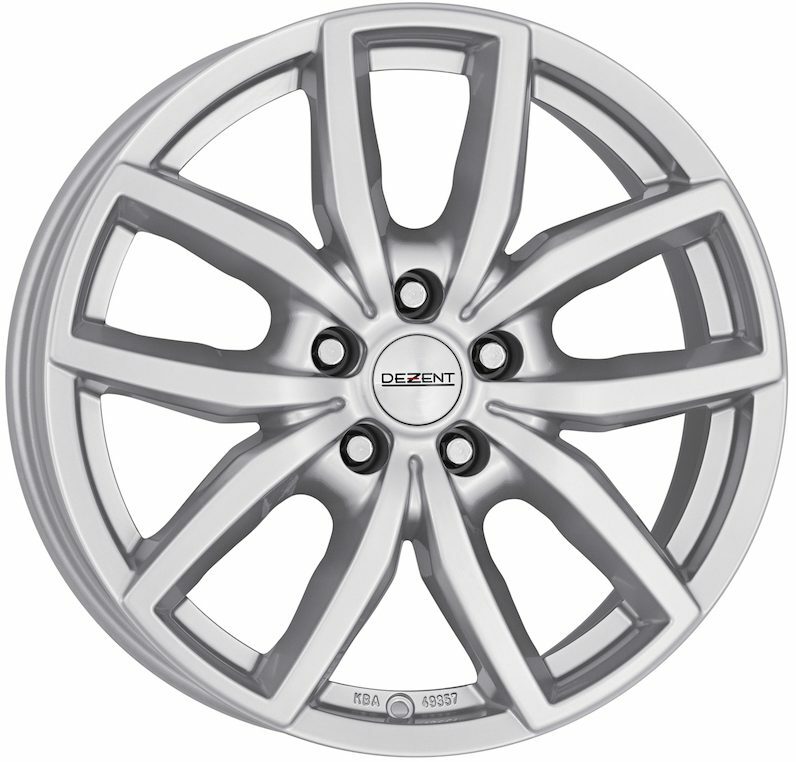 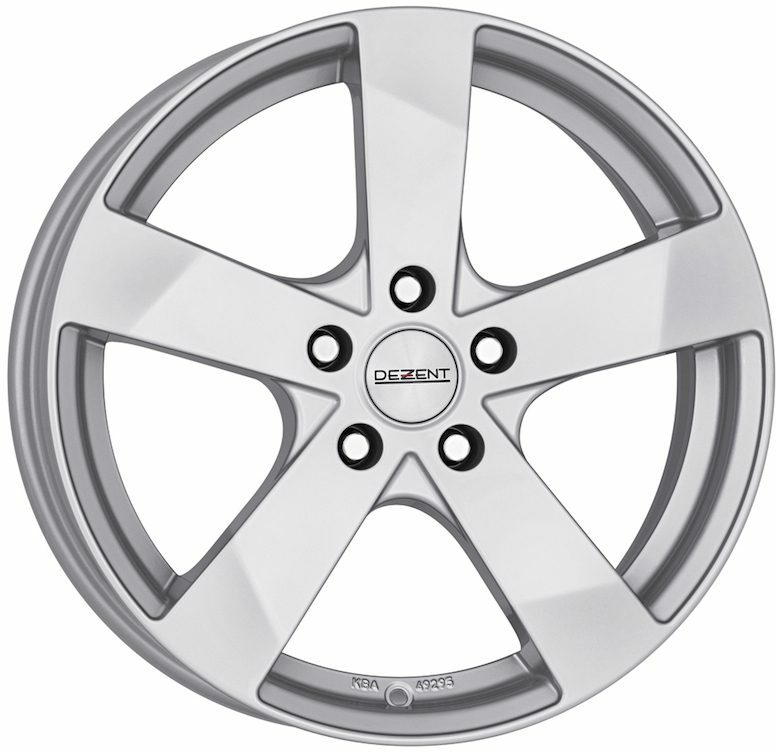 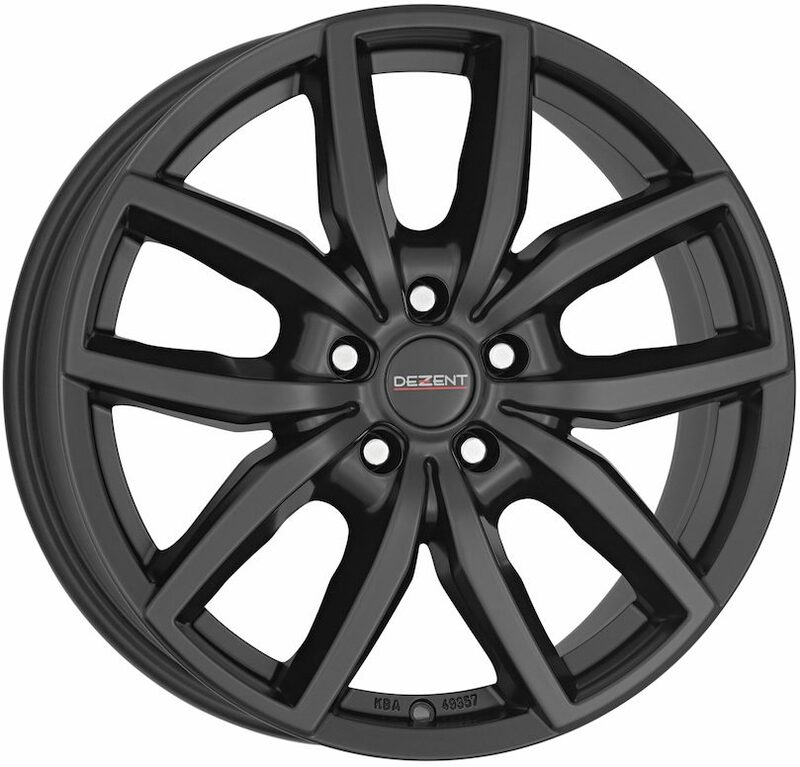 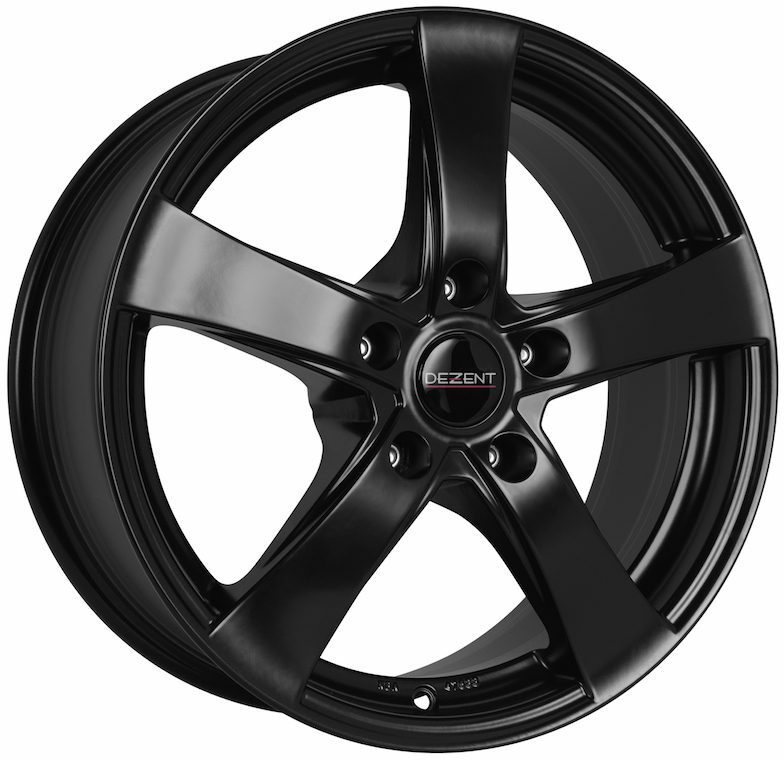 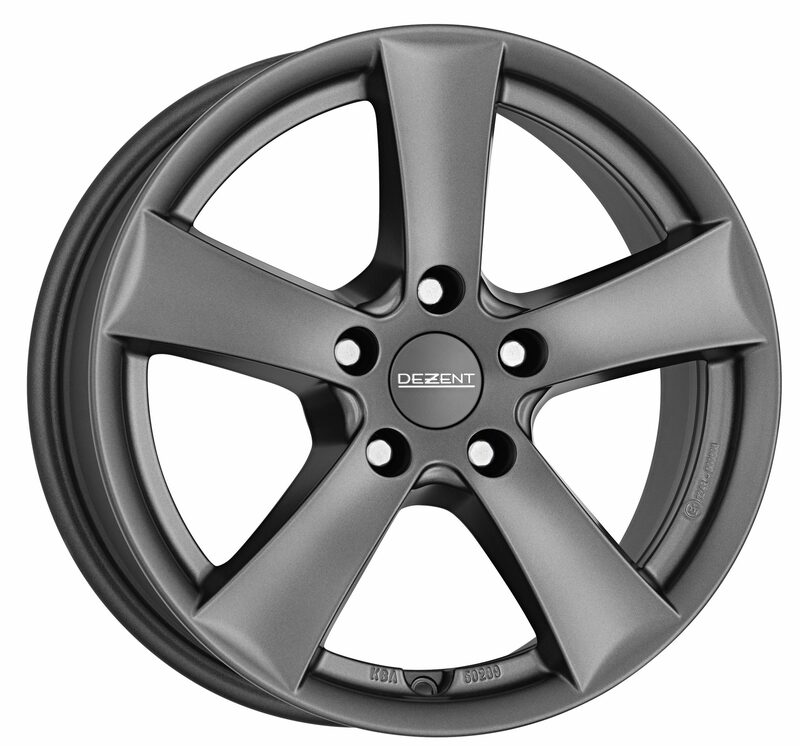 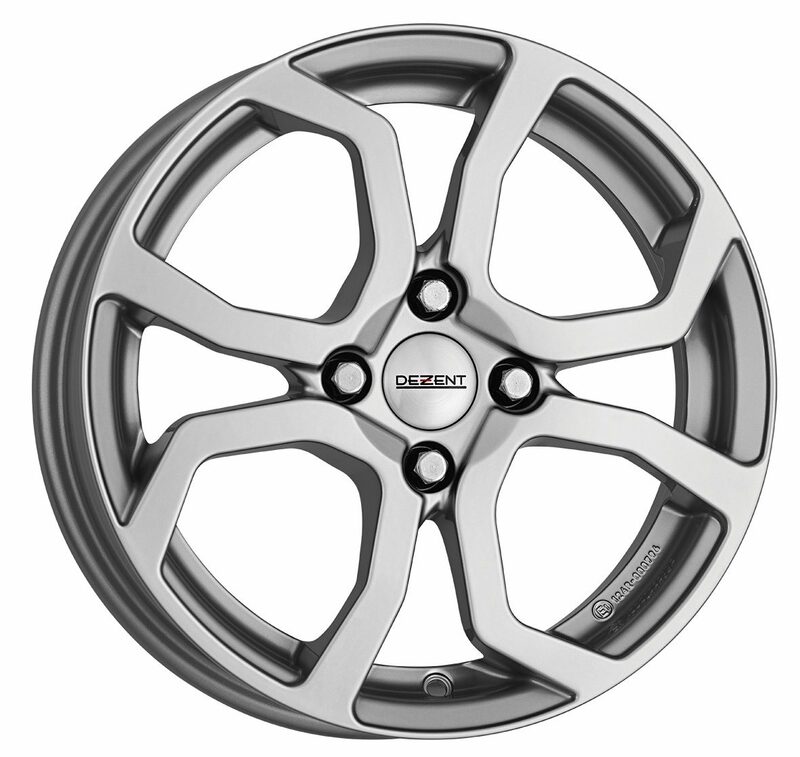 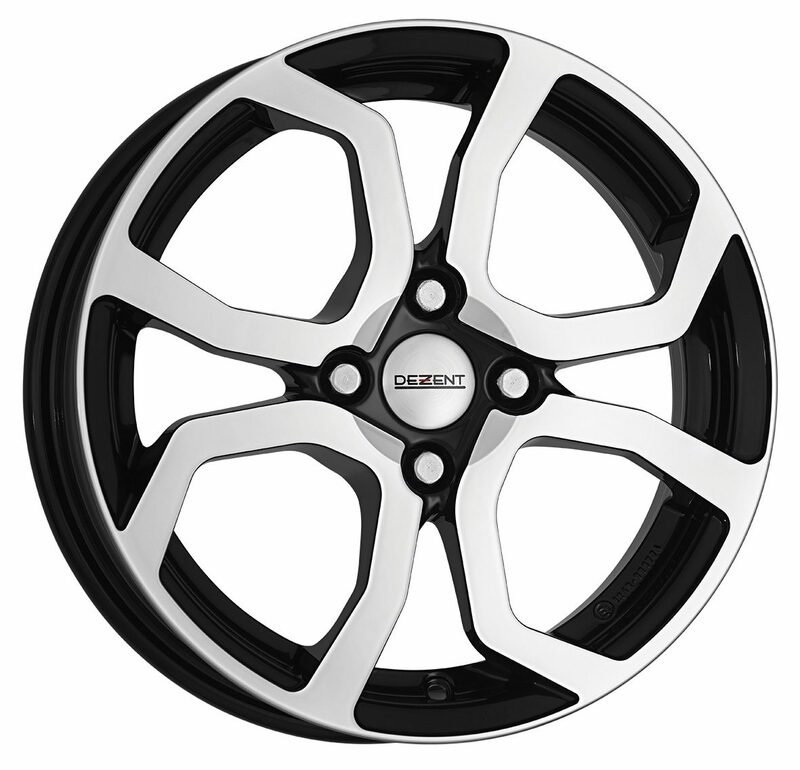 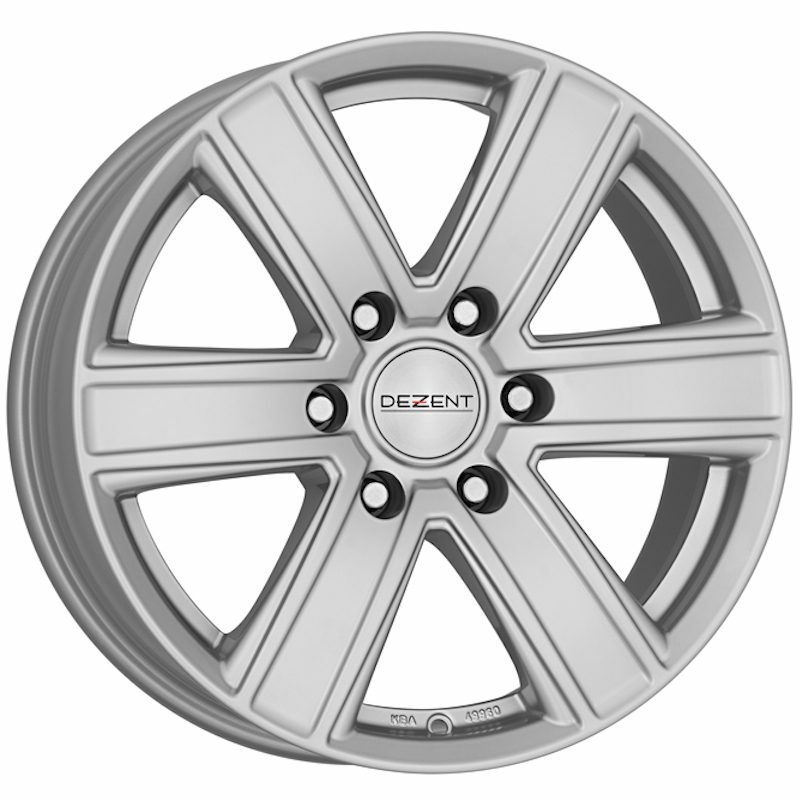 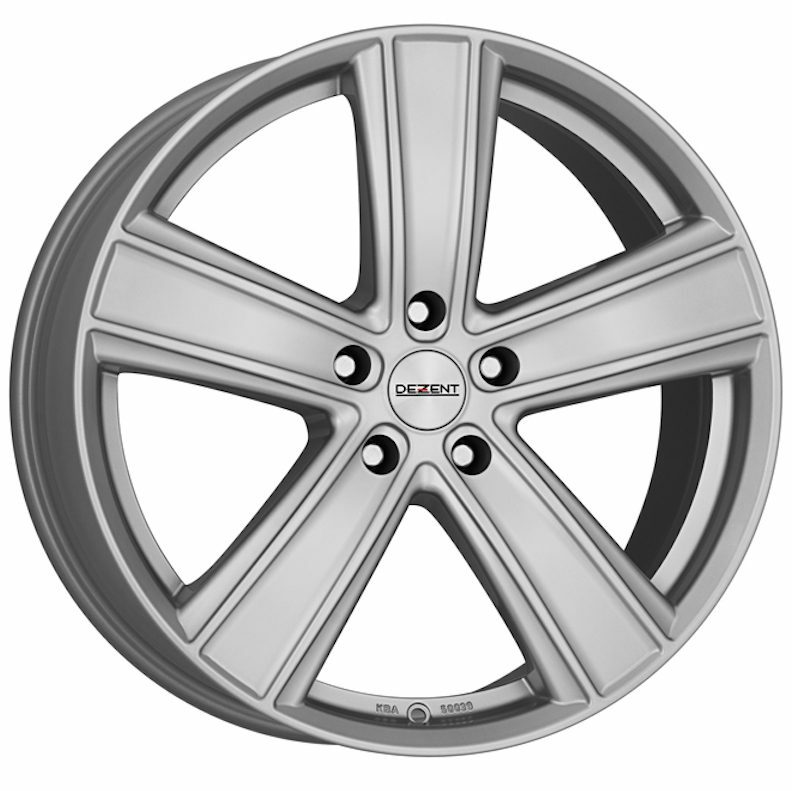 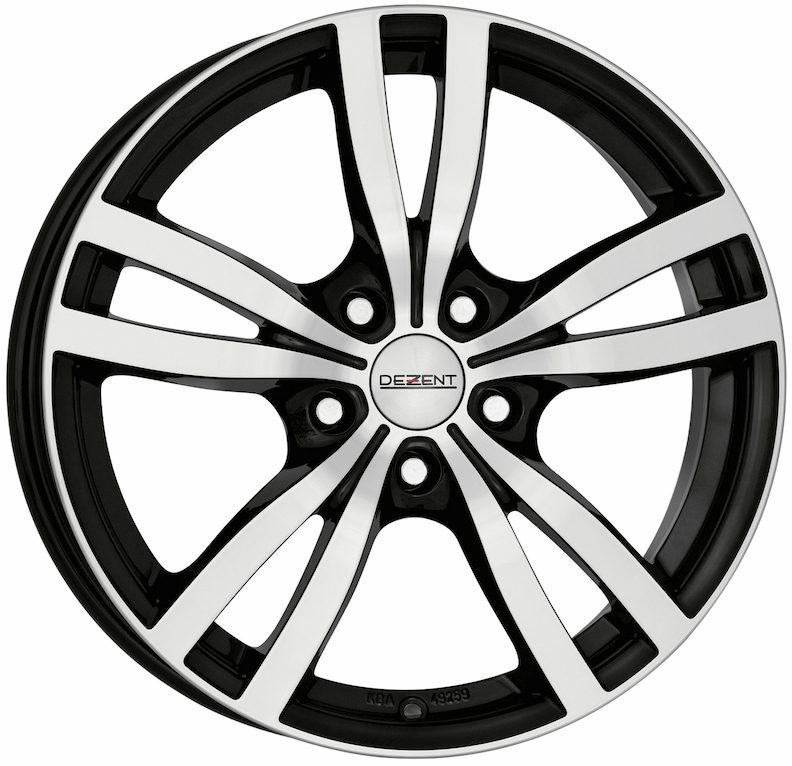 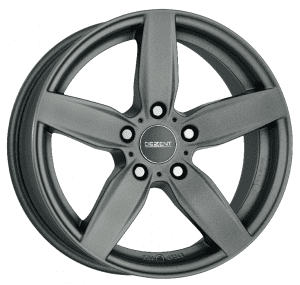 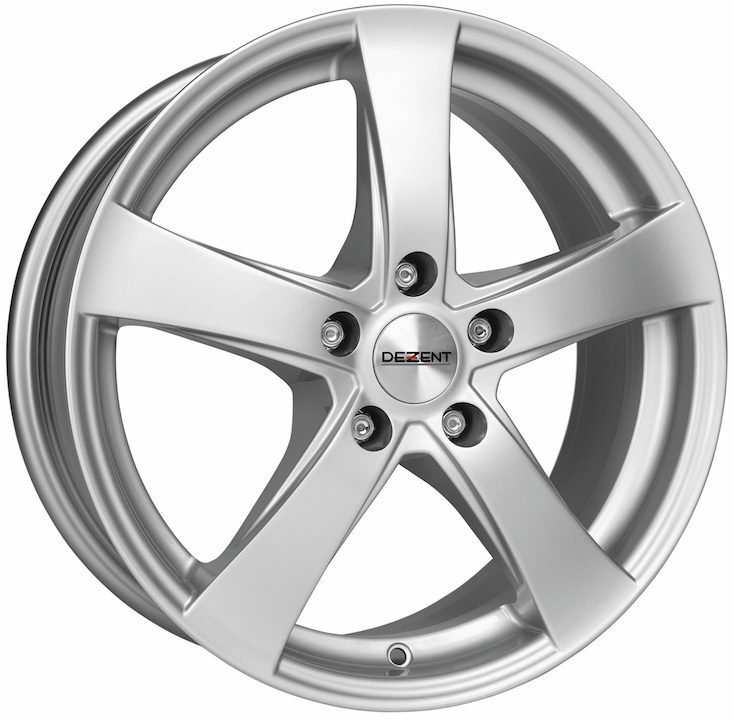 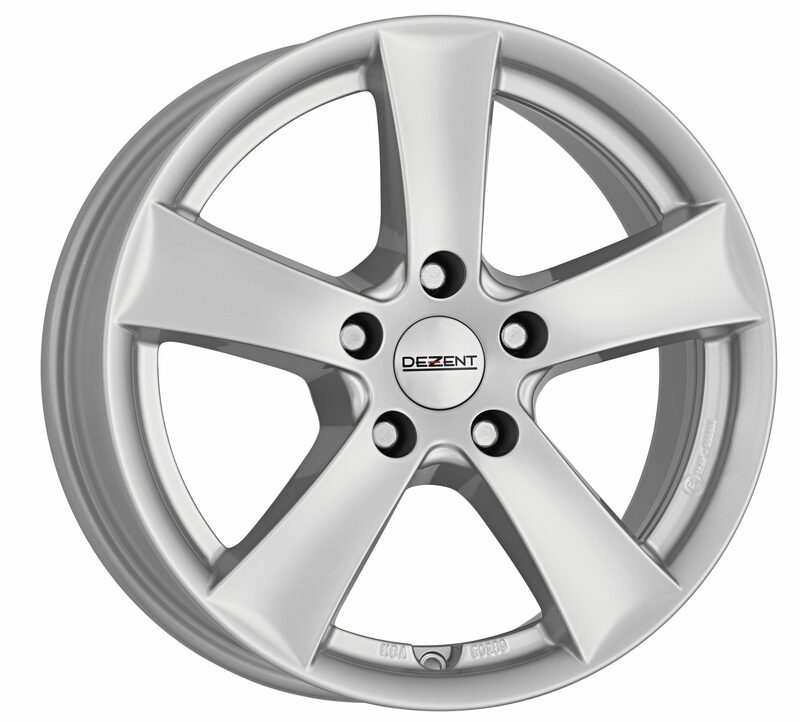 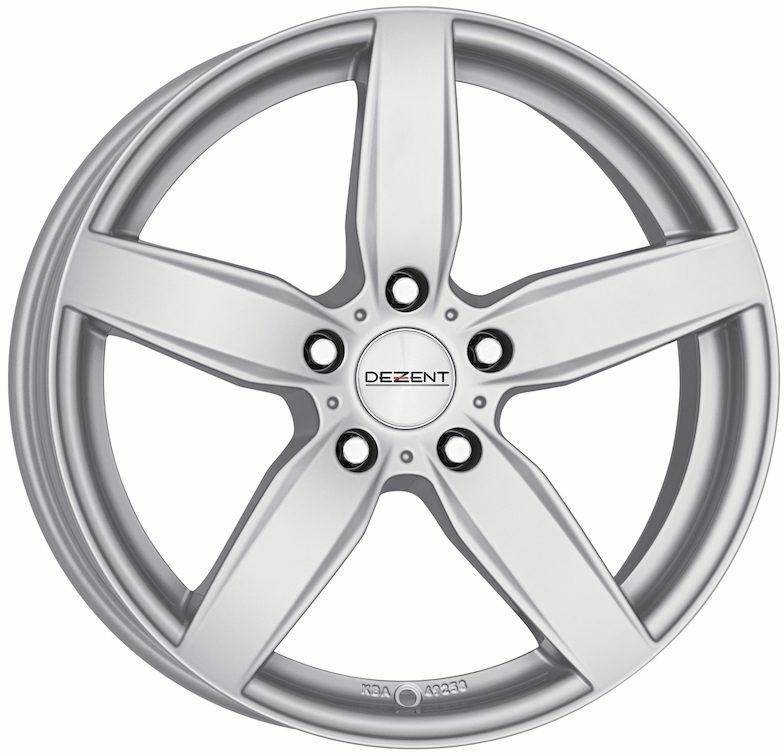 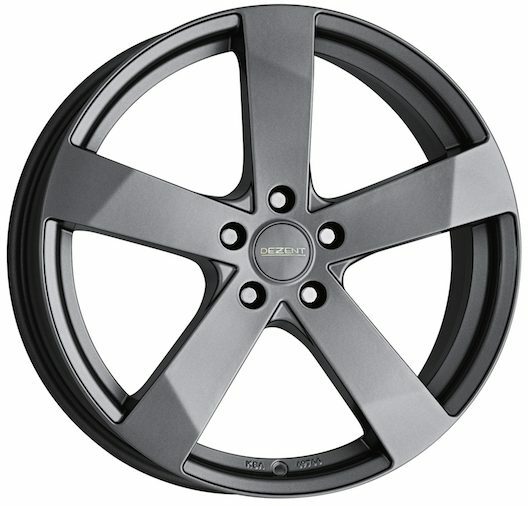 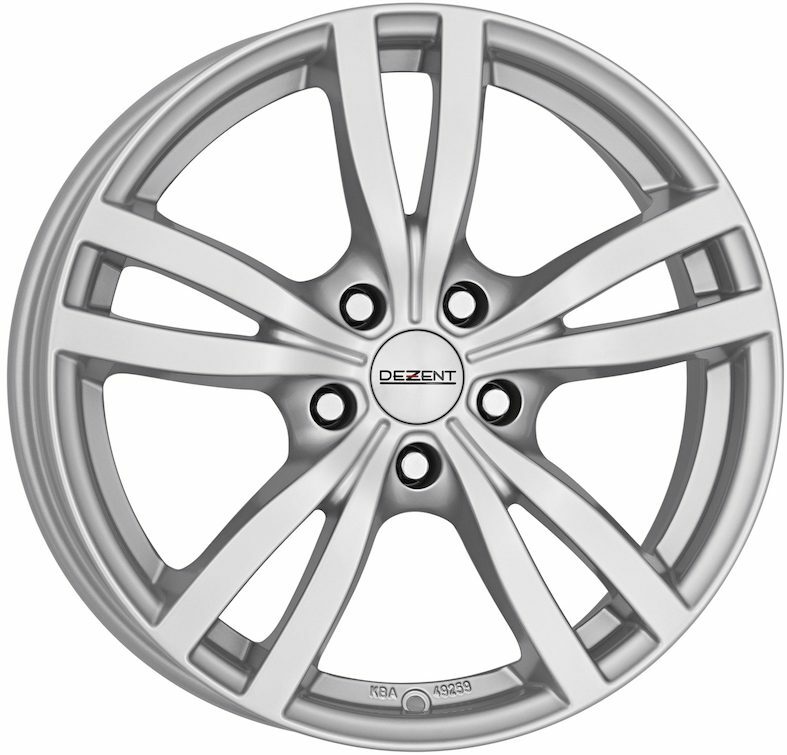 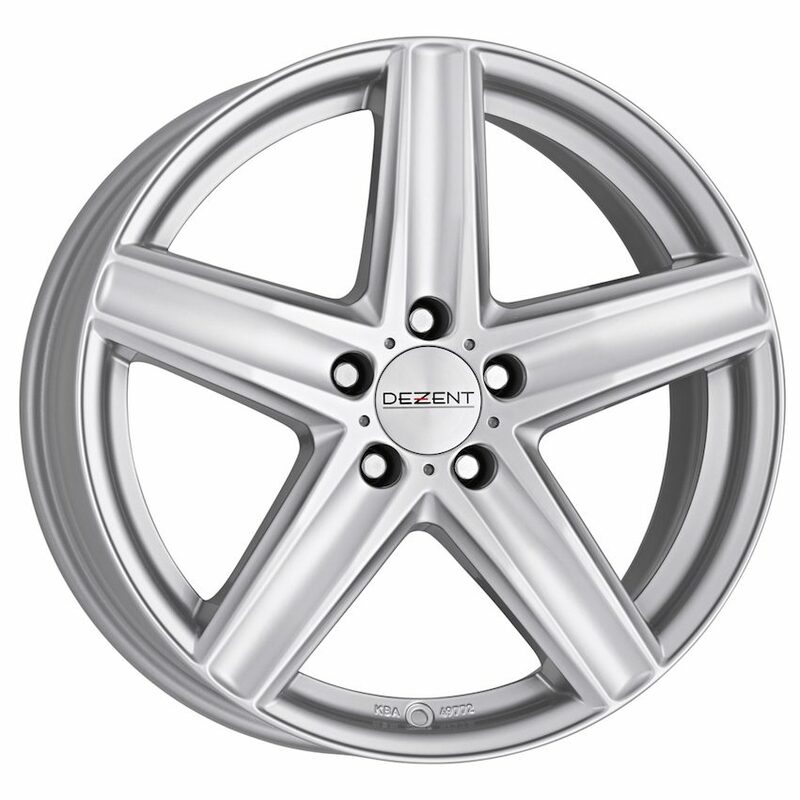 The Dezent Alloy Wheel range has been one of Europe’s most popular for decades. 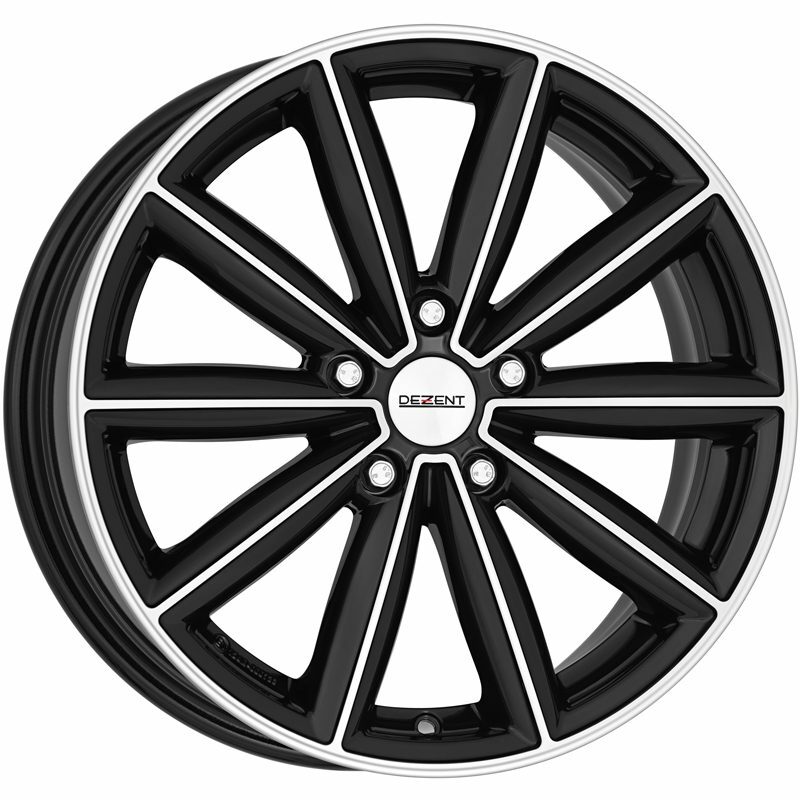 Featuring over 32 stylish but refined designs in a range of finishes, you can be assured you will find a design suitable in fitment and style for your vehicle. 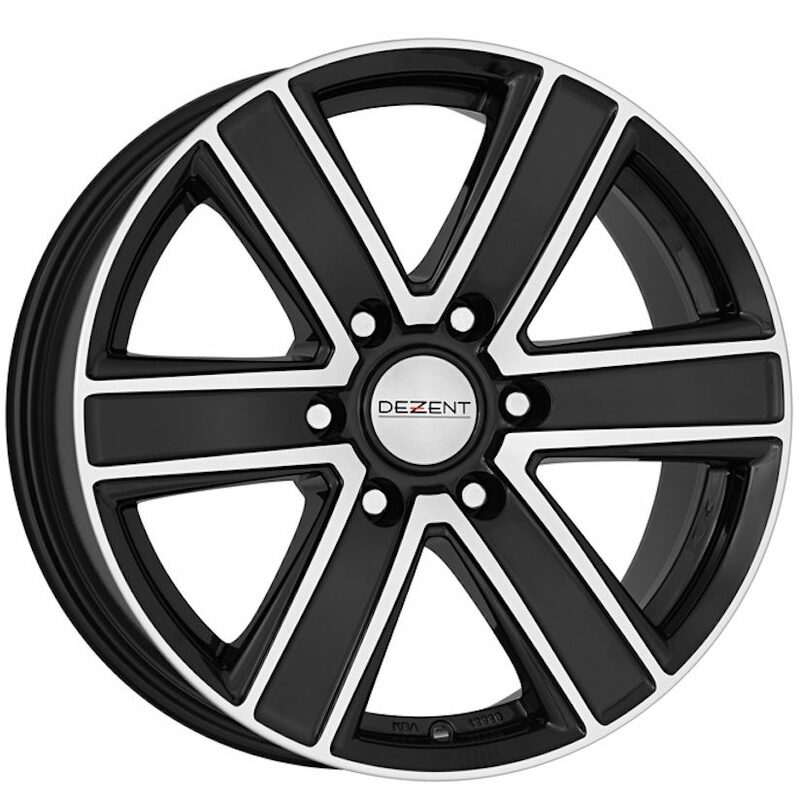 The Dezent range is Made-In-Germany and features full TÜV Approval. Manufactured to the highest quality, we recommend Dezent wheels for year-round use – even in the harsher winter months. 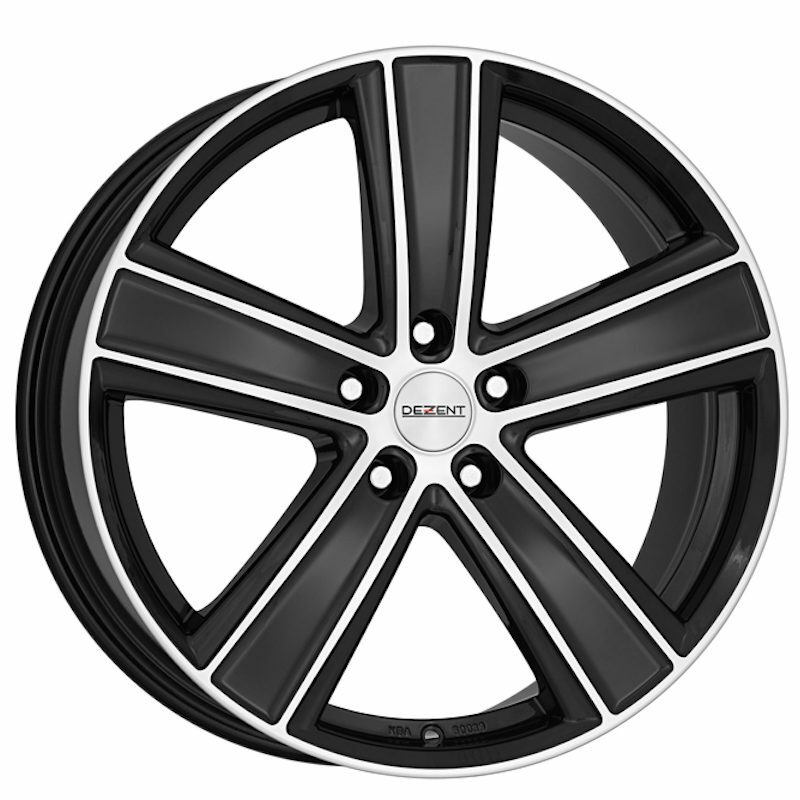 With a wide range of Plug-and-Play fitments, directly tailored to your vehicle, you are sure to find wheels with the perfect fit. 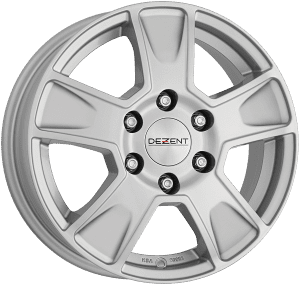 This gallery features customer car shots from the Dezent Facebook Page – follow us to keep up to date with the latest product news and new releases.